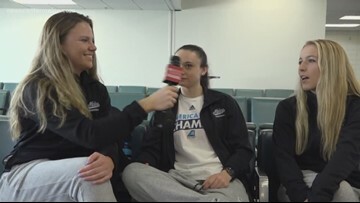 Relive the week Maine won its second national title, including the team's arrival back in Maine, its on-ice celebration and Orono campus festivities. 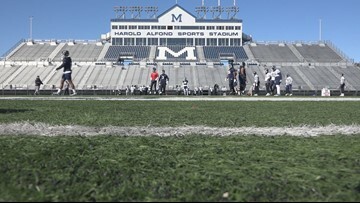 The Maine Black Bear football team started spring practice on Tuesday. 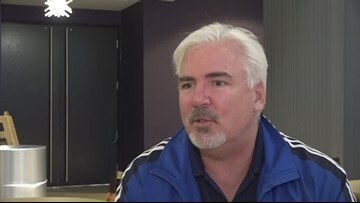 The team is looking to build on last year's success. 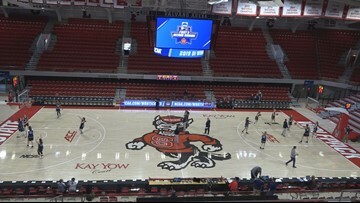 The Maine Black Bears were defeated by the North Carolina State Wolfpack 63-51. 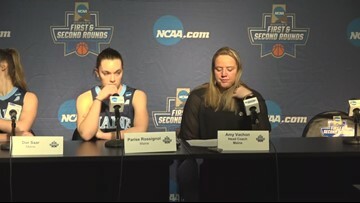 Head coach Amy Vachon and players Parise Rossignol and Dor Saar react to the 63-51 loss at NC State. 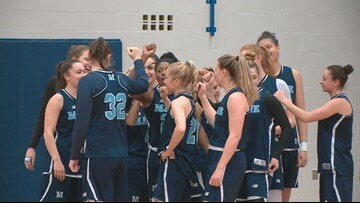 Maine women's basketball falls to NC State. 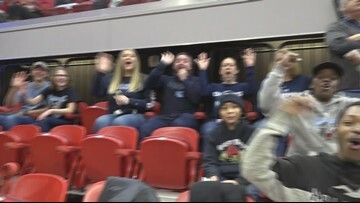 Families are coming from far and wide to cheer on the Black Bears in the NCAA tournament. 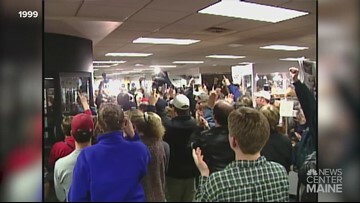 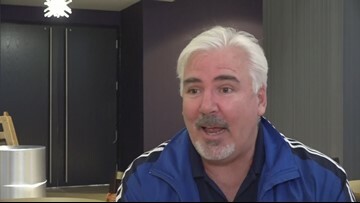 Families flock to Raleigh to cheer on the Black Bears. 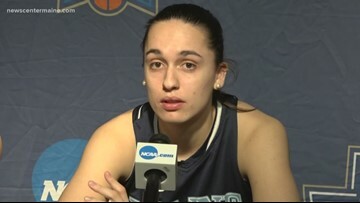 The Black Bears on how this year differs than last. 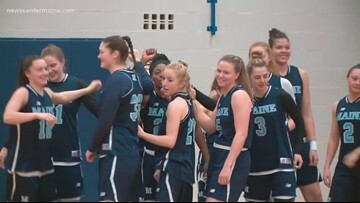 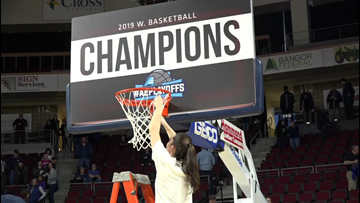 The Maine women's basketball team is gearing up for another NCAA Tournament. 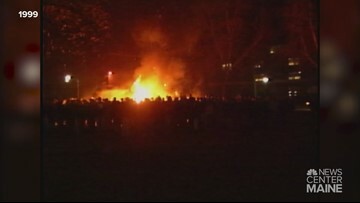 NEWS CENTER Maine's Jackie Mundry is in Raleigh with them.